PocketDOF is the calculator of hyperfocal and depth-of-field for windows mobile. 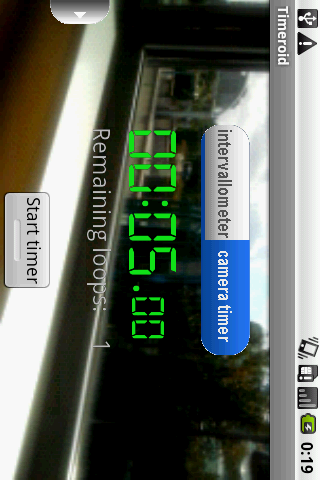 Timeroid is an intervallometer application for Android smartphones. 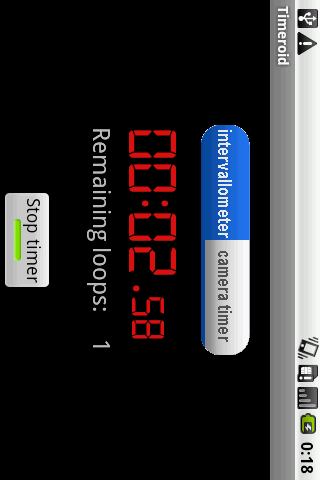 It has a self timer that alerts you after a repeated delay, e.g. 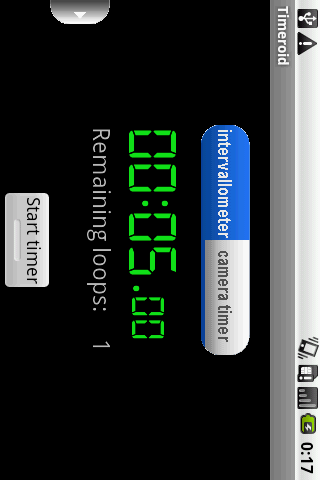 five times every ten seconds. 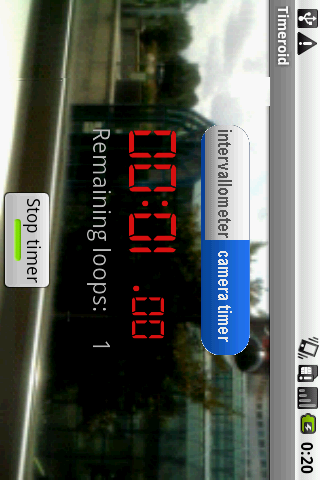 Timeroid is also able to control the camera of the phone. This is especially usefull when one wants to take picture without holding the phone, or without access to the snapshot button.